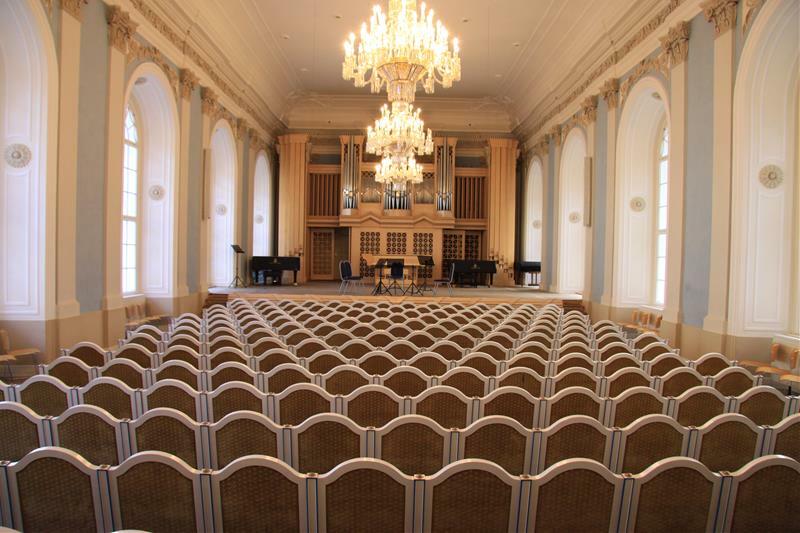 Well-maintained concert hall, right size for the concert, reasonable acoustics for the pieces performed. Easy to find. Nice staff. Comfortable seating. Elegant room, good acoustics. Nice lighting. Excellent! We had been led to believe the concert hall was going to be fancy, the word palace being used was part of this. It was quite plain. 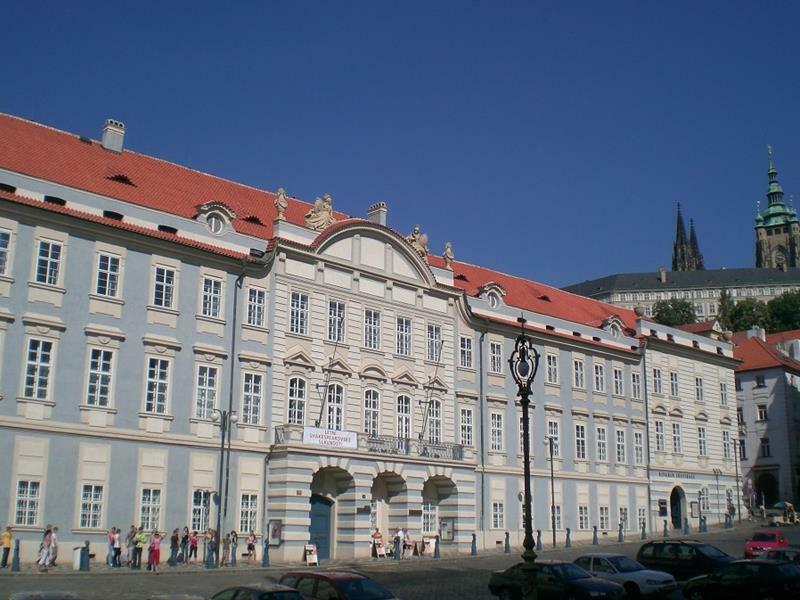 We had hoped the venue would be part of the Prague experience. Disappointing venue, but musicians made up for it. Une salle belle sans être remarquable, mais par contre, une sonorité vraiment exceptionnelle! Je n'ai jamais entendu un ensemble à corde sonner aussi bien dans d'autres salles. Lovely comfortable venue. Good acoustics. Ale proč je Website stoprocentní anglicky? Česká verze není možná? Beautiful building and concert hall. The hall is small enough to feel intimate and has great acoustics. Even though all the seats are only on one level I had no problems seeing everyone on stage. HAMU is a first rate venue. 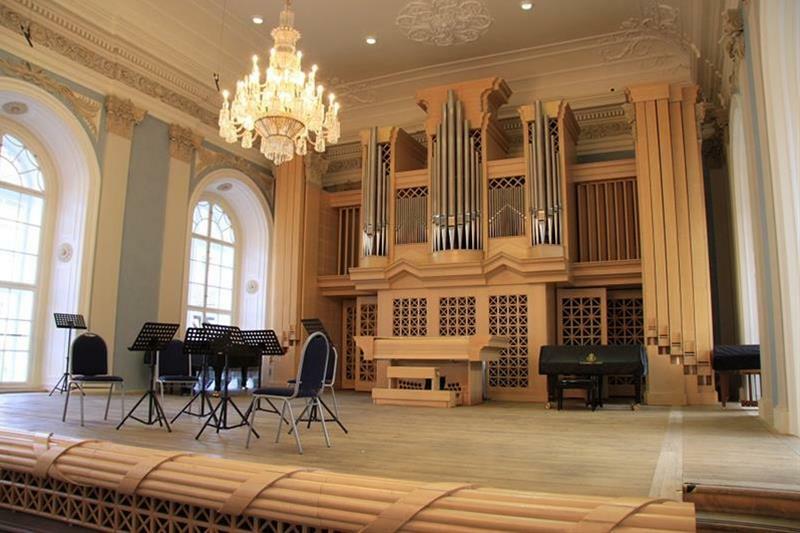 The Martinů concert hall is attractive, with comfortable seating and good acoustics. It is fairly small and well-suited to the more intimate feel of a chamber concert. There is a very reasonably priced cafe downstairs, with a courtyard to sit in in good weather and the venue is easily accessible by tram. Accoustics wonderful and the building was breathtaking.